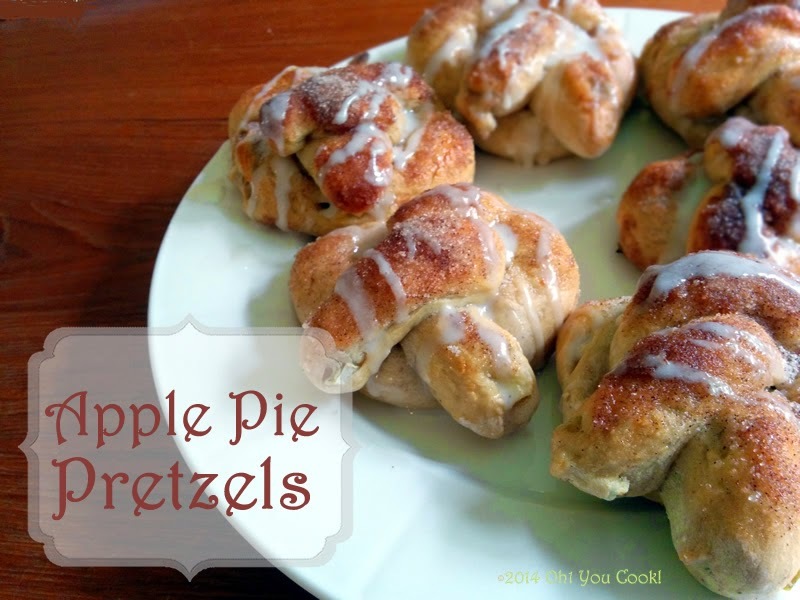 This month's Secret Recipe Club recipe brought to you courtesy of Burnt Apple. Traci shares her delicious and budget-conscious recipes she developed along the way from cooking for 3 picky eaters and a diabetic husband. Which sounds similar to my home, where my husband is diabetic, and when my kids were young one hated fruit, one kid veggies, and one who seemed to live solely on air. Traci, in case you are reading this, don't worry, because eventually the kids grow up, becoming adults who find other foods not to eat as well.